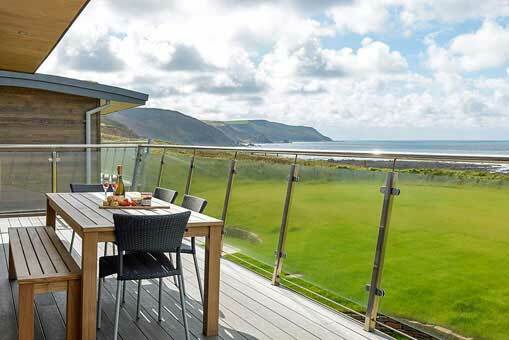 Nestled into the sloping landscape of the Cornish coastline proudly sits Atlantic View lodges. 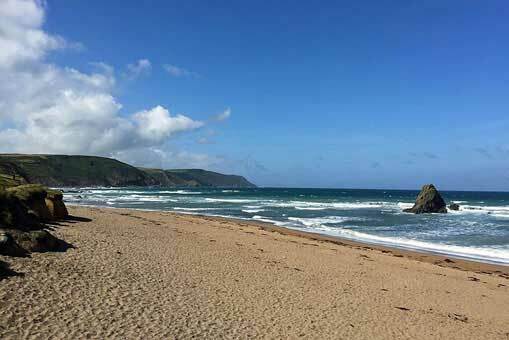 The lodges offer a peaceful and secluded setting with less than a minute’s stroll to the beach. 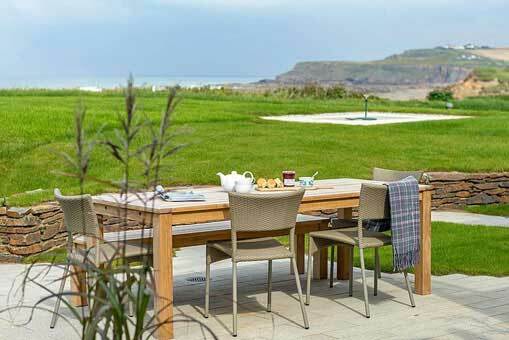 With the bustling town of Bude a short distance away and Padstow only a 30 mile drive this location is truly idyllic. 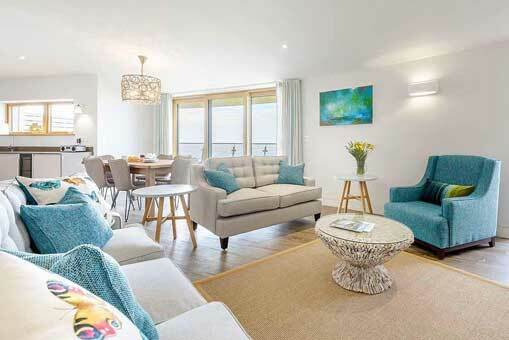 These six lodges have been specifically designed to provide a relaxing and refreshing holiday during any season. 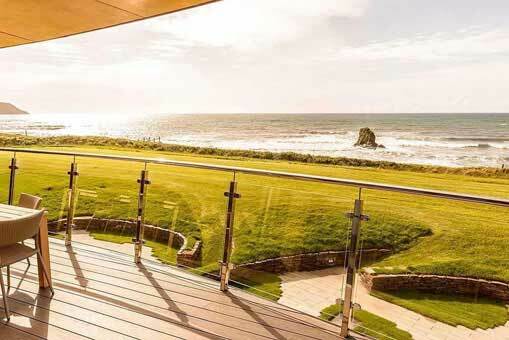 Whether you love an early morning surf followed by breakfast on the balcony or prefer to cuddle up with a mug of hot chocolate in front of the wood burner, Atlantic View lodges won’t disappoint. 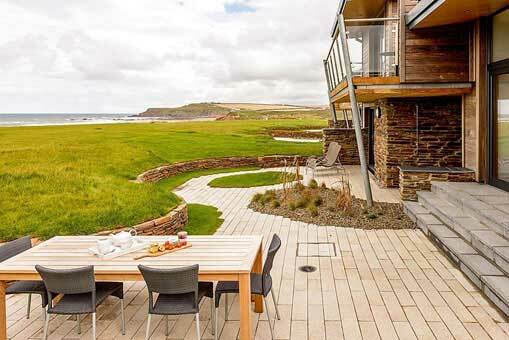 The breath-taking views of the ocean, the long stretch of unspoilt coastline and the blend of contemporary design and renewable technology makes these lodges the perfect getaway. 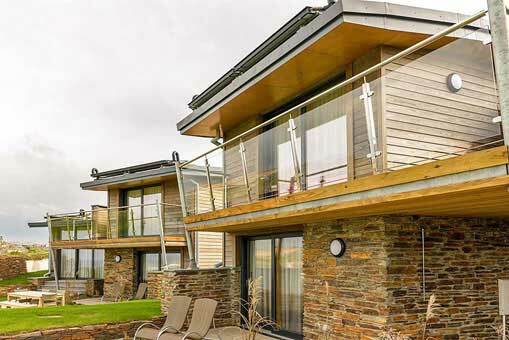 Grenadier Cornwall Ltd is the owner of Atlantic View Lodges and part of the wider group Oxygen House. 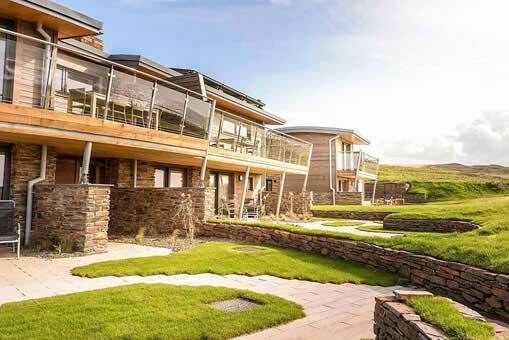 The ethics which are followed by the entire group are simple: We aim to reduce the environmental impact of developing, occupying and maintaining buildings. 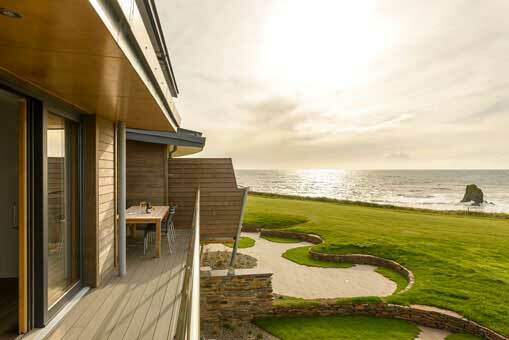 Which is why the environment has been the driving force behind the entire development of Atlantic View. To ensure the lodges are as sustainable as possible we have considered the carbon footprint and the environment at every stage. 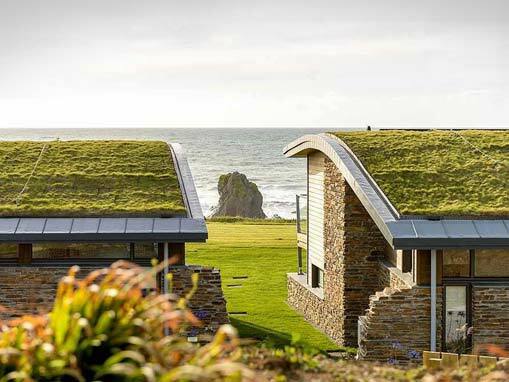 We aim to reduce the environmental impact of developing, occupying and maintaining buildings. We believe we have shown that style, function and luxury can be delivered whilst being truly sustainable. Below are a few examples of how this was achieved. 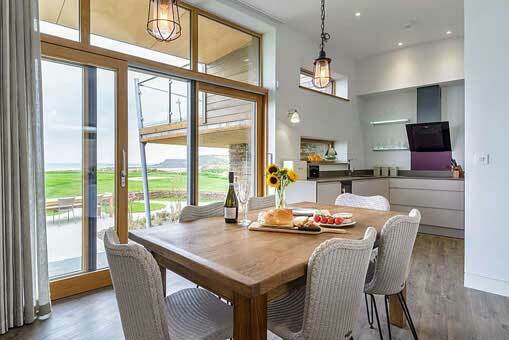 No oil or gas on site – This is due to the use of renewable technologies; solar panels create electricity, solar thermal is used to heat the water and air source heat pumps power the underfloor heating. Any top up electricity required is provided by a 100% renewable tariff. 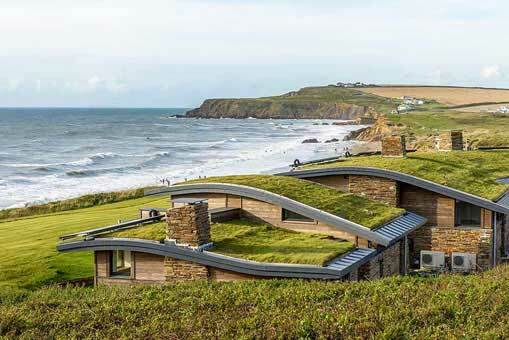 Super insulation – This has been achieved by the green roofs. Not only do they provide incredible insulation to the properties but the air permeability test results were an incredible 1.54% which confirms minimum air escape from the lodges. The environment- A percentage of our profit is donated to ‘Surfers against Sewage’ to support the fight against marine litter, water quality and climate change. The use of local and sustainable wood for the log burners and the use of environmentally friendly cleaning products ensure we continue to have a positive effect on the environment. 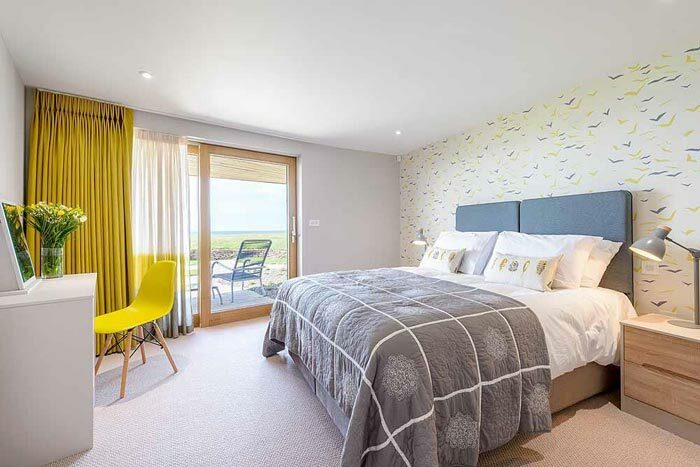 Reducing the carbon footprint- Local builders and local materials were used throughout the development and the continuation of this during the running of the lodges means we are reducing the associated carbon footprint. A+ rated white goods are used where possible and LED bulbs continue to reduce the amount of energy required. 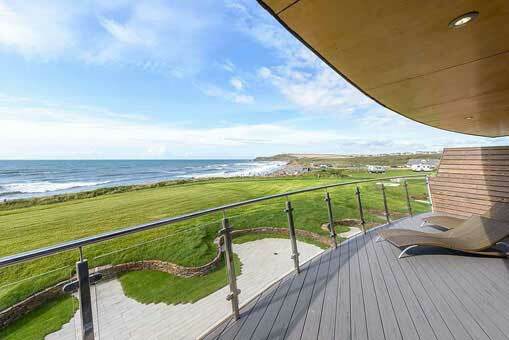 Please select ‘View/Book’ to view full lodge details on the ‘Beach Retreats’ website. Across the lawn, through the gateway and down half a dozen steps – it takes less than a minute. Grenadier Estates Ltd is committed to protecting and respecting your privacy. Information you give us. You may give us information about you when booking through our website or by corresponding with us by phone, e-mail or otherwise. The information you give us may include your name, address, e-mail address and phone number. information about your visit, including the full Uniform Resource Locators (URL) clickstream to, through and from our site (including date and time); pages you viewed; length of visits to certain pages, page interaction information (such as scrolling, clicks, and mouse-overs), and methods used to browse away from the page and any phone number used to call our customer service number. Information we receive from other sources. We may receive information about you if you use any of the other websites we operate or the other services we provide. We are also working closely with third parties (such as Beach Retreats) and may receive information about you from them. Business partners, professional advisers, suppliers and sub-contractors for the performance of any contract we enter into with them or you. Financial organisations, debt collection and tracing agencies where this is necessary for the performance of any contract we enter into with you. In the event that we sell or buy any business or assets, in which case we may disclose your personal data to the seller or buyer or prospective seller or buyer of such business or assets. If Grenadier Estates Ltd or substantially all of its assets are acquired by a third party, in which case personal data held by it about its customers will be one of the transferred assets. The data that we collect from you will not be transferred to, and stored at, a destination outside the European Economic Area ("EEA"). All information you provide to us is stored on our secure servers. Unfortunately, the transmission of information via the internet is not completely secure. Although we will do our best to protect your personal data, we cannot guarantee the security of your data transmitted to our site; any transmission is at your own risk. Once we have received your information, we will use strict procedures and security features to try to prevent unauthorised access. You have the right to ask us not to process your personal data for marketing purposes. We will usually inform you (before collecting your data) if we intend to use your data for such purposes or if we intend to disclose your information to any third party for such purposes. You can exercise your right to opt out of such processing by checking certain boxes on the forms we use to collect your data. You can also exercise the right at any time by contacting us at info@grenadierestates.co.uk Our site may, from time to time, contain links to and from the websites of our partner networks, and affiliates. If you follow a link to any of these websites, please note that these websites have their own privacy policies and that we do not accept any responsibility or liability for these policies. Please check these policies before you submit any personal data to these websites. Atlantic View is a site operated by Grenadier Estates. We are registered in England and Wales under company number 05442100 and have our registered office at Oxygen House, Grenadier Road, Exeter, Devon, EX1 3LH, which is also our main trading address. We are the owner or the licensee of all intellectual property rights in our site, and in the material published on it. Those works are protected by copyright laws and treaties around the world. All such rights are reserved. You may print off copies and download extracts of any page(s) from our site for your personal use. You must not modify the paper or digital copies of any content you have printed off or downloaded in any way, and you must not use any illustrations, photographs, video or audio sequences or any graphics separately from any accompanying text. Our status (and that of any identified contributors) as the authors of content on our site must always be acknowledged. You must not remove, modify or hide any branding or copyright or trade mark statements on any content printed or downloaded from our site. You must not use any part of the content on our site for commercial purposes. The content on our site is provided for general information only. It is not intended to amount to advice on which you should rely. You must obtain professional or specialist advice before taking, or refraining from, any action on the basis of the content on our site. Although we make reasonable efforts to update the information on our site, we make no representations, warranties or guarantees, whether express or implied, that the content on our site is accurate, complete or up-to-date or regarding the suitability or operation of this site. use of or reliance on any information or content displayed on our site. You may link to our home page, provided you do so in a way that is fair and legal and does not damage our reputation or take advantage of it. You must not establish a link in such a way as to suggest any form of association, approval or endorsement on our part where none exists. You must not establish a link to our site in any website that is not owned by you. Our site must not be framed on any other site, nor may you create a link to any part of our site other than the home page. We reserve the right to withdraw linking permission without notice. The website in which you are linking must comply in all respects with the content standards set out below. If you wish to make any use of content on our site other than that set out above, please contact info@grenadierestates.co.uk Third party links and resources in our site Where our site contains links to other sites and resources provided by third parties, these links are provided for your information only. We have no control over and accept no liability for the contents of those sites or resources. To send, knowingly receive, upload, download, use or re-use any material which does not comply with our content standards in the paragraph below. Legal proceedings against you for any costs or damages we may suffer or to claim any other remedy to which we may be entitled to as a result of such failure. We exclude liability for any actions taken in response to breaches of the acceptable use rules and contents standards. The responses described above are not limited, and we may take any other action we reasonably deem appropriate. We may revise the acceptable use rules and contents standards at any time by amending this page. You are expected to check this page from time to time to take notice of any changes we make, as they are legally binding on you. Some of the provisions may also be superseded by provisions or notices published elsewhere on our site. 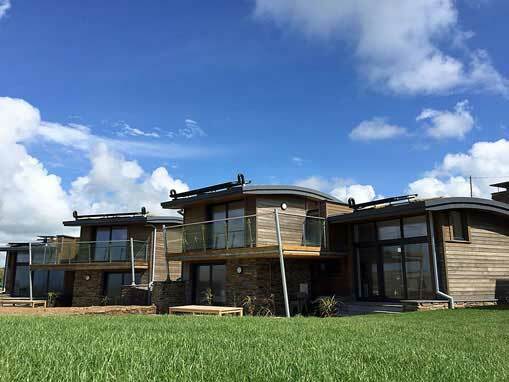 To contact us, please send an email to info@grenadierestates.co.uk Alternatively, you can write to us at: Grenadier Estates, Oxygen House, Grenadier Road, Exeter, Devon, EX1 3LH, UK.